Browse through photos of Cedar Lake, Indiana, located in southern Lake County on the banks of Cedar Lake. 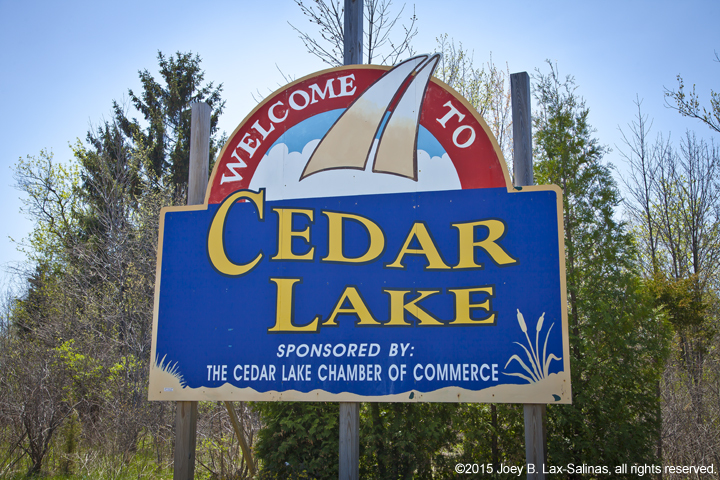 As a long time summer vacation retreat for Chicagoans in the mid-20th century, Cedar Lake has changed and grown into a large town with quite a bit of development happening in and around Cedar Lake over the past decade. The lake draws boaters and fishermen from across the region and is a popular place for enjoying a day on the pontoon or watching a sunset. Popular photos of Cedar Lake, Indiana include Lemon Lake, Cedar Lake, the Lighthouse Restaurant, and more.